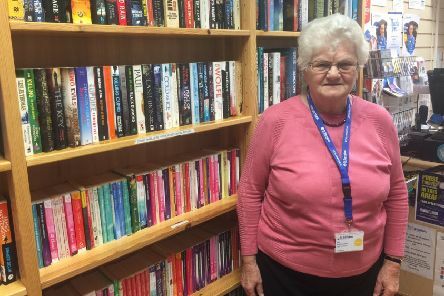 Staff from St Barnabas Hospice who run the bookshop in Eastgate, Louth are ‘heartbroken’ after having to close down the due to flooding. 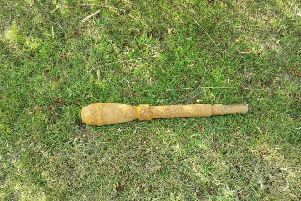 Alford was a hub of police activity yesterday morning, (Monday, October 8), after an object was discovered in Tothby Lane. 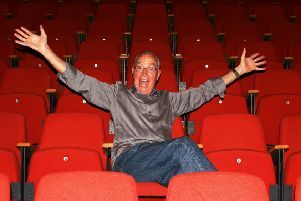 He’s been an entertainer and comedian for more than 60 years - and now Bernie Clifton is bringing all of his talents together in a one-man mini tour and will be performing in Louth this Saturday. 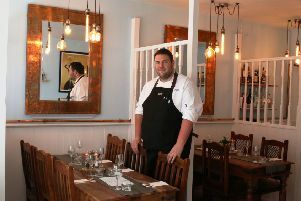 There’s no need to pack your bags and head off to France to enjoy their fine dining now a new ‘French-style’ bistro has opened in Louth. 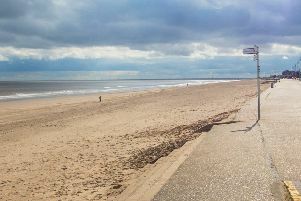 Dog owners in Mablethorpe are being urged to take extra care if they walk on the resort’s beach today, (Monday), after reports that a potentially harmful waxy substance was found on the shoreline. 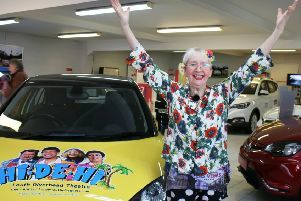 Best known for her role as Peggy Ollerenshaw in popular BBC TV show ‘Hi-de-Hi’, actress Su Pollard came to Louth today, (Monday), to help Louth Riverhead Theatre promote their upcoming production of the hit programme in March.